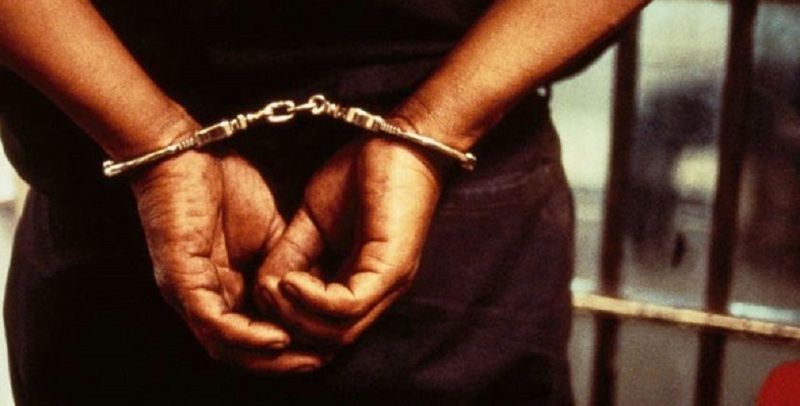 Colombo Additional Magistrate Thanuja Jayathunga yesterday ordered to remand the underworld gangster Mohommed Faizar, who was arrested together with drug kingpin Makadure Madhush, until April 24. The suspect, who was arrested together with Makandure Madhush at his party in Dubai, arrived in Sri Lanka aboard UL 226 at around 5.10 last Tuesday morning, after he was deported from Dubai. The arrested person was identified as 37-year-old Mohammed Faizer, a resident of Colombo 10. However, 15 people who were arrested along with Makandure Madhush were deported from Dubai and were taken into custody by the CID upon their arrival in Sri Lanka.